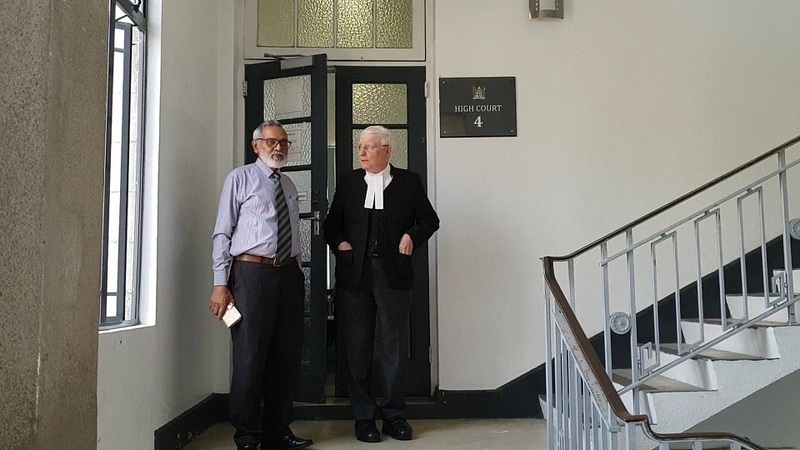 The three-week trial of the Registrar of University of Fiji Kamlesh Arya started in the Suva High court this morning. The Fiji Independent Commission against Corruption charged Arya with one count of abuse of office and one count of general dishonesty causing a loss in 2016. 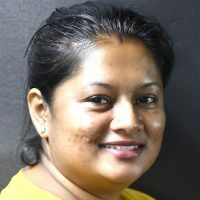 It is alleged that while being employed in the public service as the Registrar at the University of Fiji, and while acting as the school manager for Bhawani Dayal Memorial Primary School, authorized $116,500 loan from the Free Education Grant provided by the Ministry of Education to Bhawani Dayal Memorial School. He is also alleged to have dishonestly caused a risk of loss to Bhawani Dayal Memorial School by authorizing the Free Education and Grants as loans knowing the loss will occur or substantial risk of loss will occur to Bhawani Dayal Memorial School. The alleged incident occurred in 2014 while Arya was employed in the public service as the Registrar of the University of Fiji. Arya’s charged were put to him again before Justice Riyaz Hamza. The trial continues in the High court.